One of 3 new sizes in the Cabaiguan line, the Guapo 46 features a Sun Grown wrapper - giving this vitola a different experience in the Cabaiguan blend. 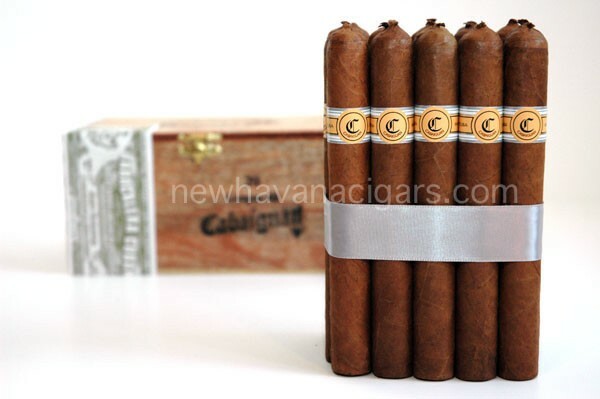 A ribbon holds the bundle of 20 cigars, which is then wrapped in paper and packaged in a beautiful hinged box. The Guapo is rolled in Esteli, Nicaragua at the Tabacalera Cubana factory. A product of the El Rey factory exclusively for Tatuaje.